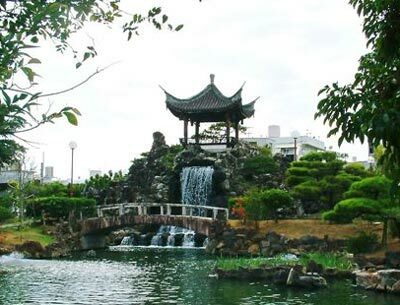 The gardens represent the most magnificent elements of the China’s Fuzhou City. They were created 12 years ago in Naha by representatives of the two cities as they celebrated the tenth anniversary of sister cities status. Read More! The Japan Update “Weekly Winners” were picked up after the 2 pm deadline on Monday. 331 people logged in by the deadline on Japan Update website for a chance to win. Read More! » Fill out our survey for a chance to win! 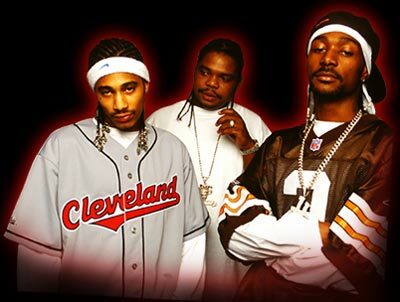 The LAX2 Japan Tour, Volume 3 2006 is on its final leg, and Okinawa will host the final Asia tour concert. It’s a hip hop event organizers say you don’t want to miss on December 9th, as there will be both international talent and local artists performing at Club Stemmen. Read More! For 4 persons Ingrefiesnts Eggplant – 4 (large) Minced meat – 250 g Olive oil – 2 tbs Miso paste – 2 tbs Mirin – 2 tbs Bonito flakes – 1 bag (20 g) 1. Cut the eggplants into four pieces each lengthwise. Read More!